There’s nothing like a seeing a great “before and after” is there? 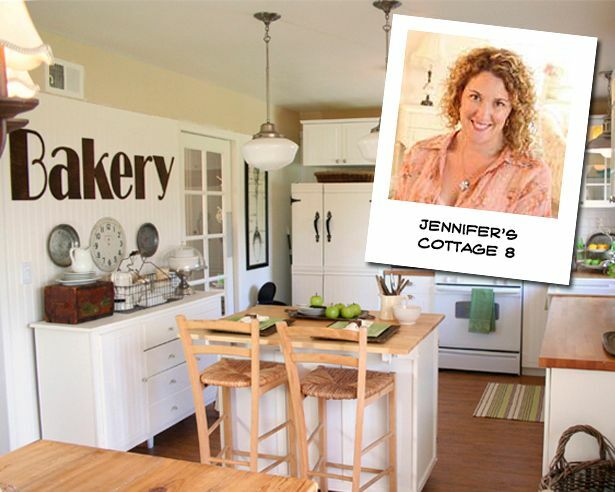 Move your mouse back and forth over the photo below to see Jennifer’s amazing kitchen transformation! 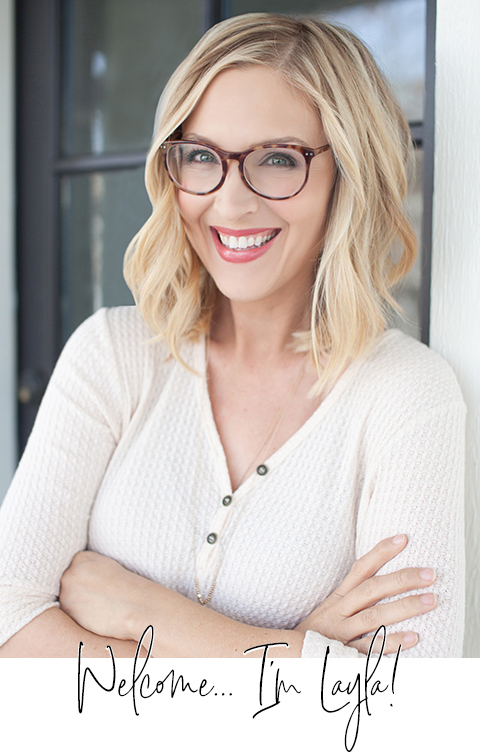 Click HERE to read Jennifer’s blog! 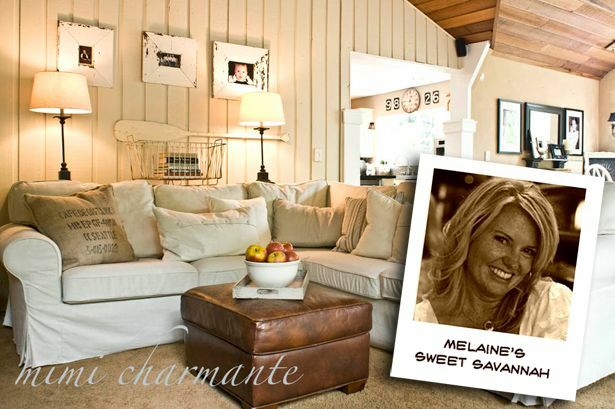 Move your mouse back and forth over the photo below to see Melaine’s lovely living room re-do! Click HERE to read Melaine’s blog! 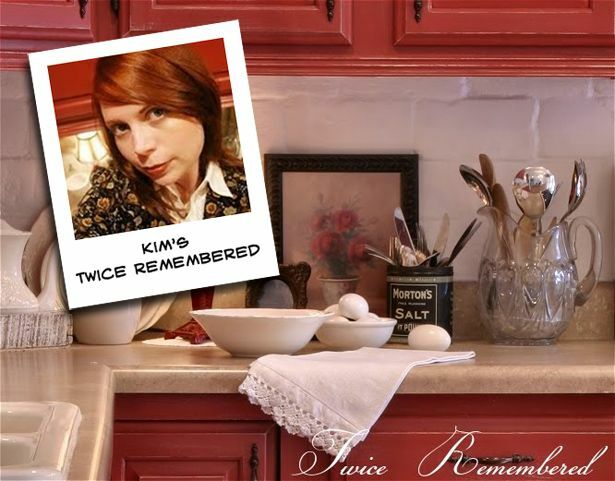 Move your mouse back and forth over the photo below to see Kim’s kitchen makeover! Click HERE to read Kim’s blog! Move your mouse back and forth over the photo below to see some of Holly’s handiwork! 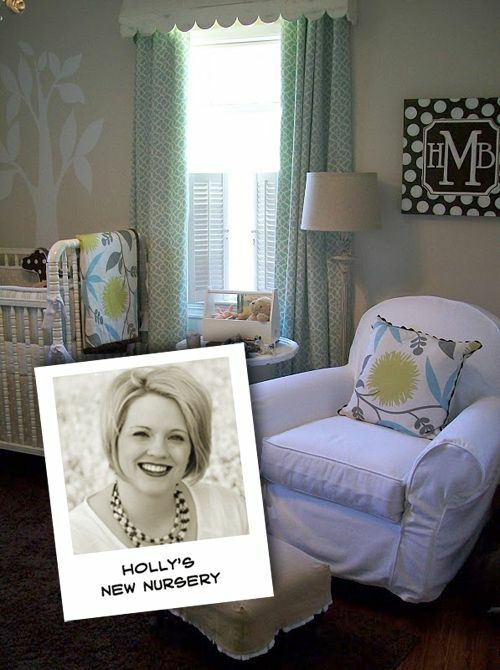 Click HERE to visit Holly’s blog! Tomorrow’s “Favorites” is about some of our favorite blog posts of the year, and if you haven’t already read ’em, you’re going to LOVE ’em! I tell you I can’t remember how I happen upon your site but I am forever grateful. You are living my dream beautiful homes, crafts and great conversation. Love your work, keep it up and Happy New Year to you!